The Mas de Castelltallat is an old and austere farmhouse that preserves all the aesthetic aspect of the interior country houses of Catalonia that have not undergone transformations. However, it offers all the comforts of our time. 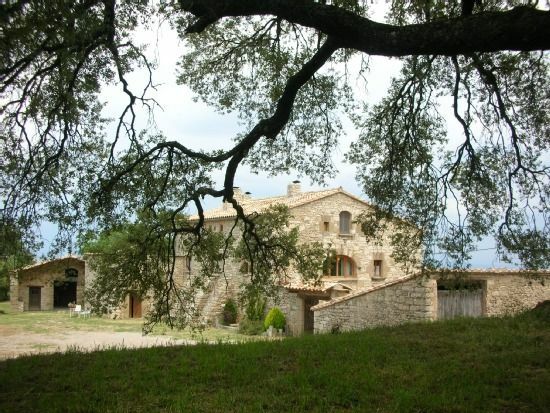 The rural house is located in the Sierra de Castelltallat with views of the Sierra del Cadí. The forest environment is of great interest. 200 year old oak that welcomes naps in summer and spectacular sunsets in winter. The Castelltallat Astronomical Observatory is 3 km away. of the rural house El Mas and it is a category opportunity to know our sky.